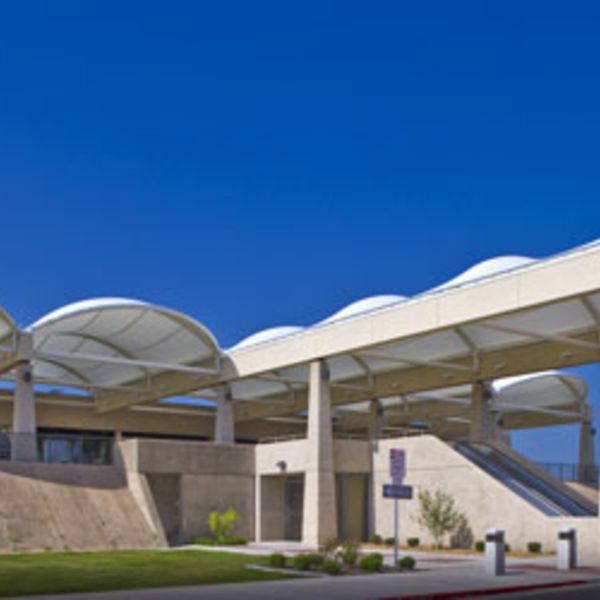 Abilene Regional Airport is a public airport three miles southeast of Abilene, in Taylor County, Texas. 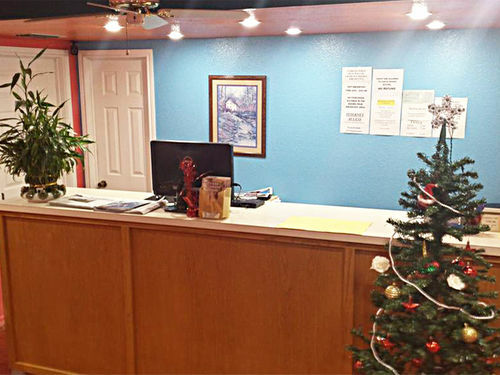 It is within the Abilene city limits and owned and operated by the City. 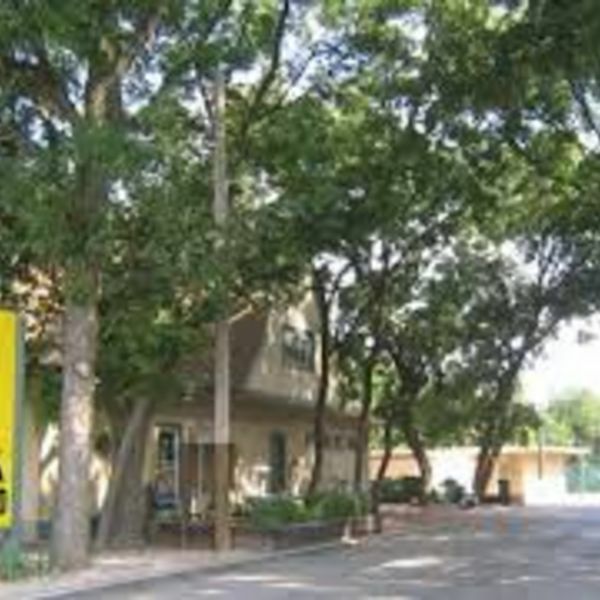 The Grace Museum is a museum located in Abilene, Texas, USA. The museum is accredited by the American Alliance of Museums (AAM). 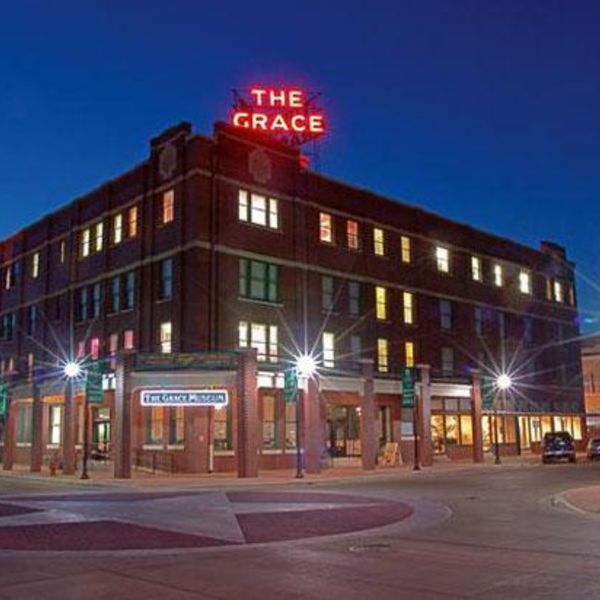 The Grace Museum houses five art galleries displaying temporary exhibitions and works from its permanent art collection; a children's museum; and a history gallery with rotating exhibitions, a recreated boot shop and period rooms. Hang your hat at the friendliest campground in Texas! The paved roads and large 50-amp pull-throughs can accommodate rigs up to 90 feet. This KOA is located in a former pecan grove near the intersection of I-20 and highways 277/83/84. Choose from sunny sites or shady ones, courtesy of the many mesquite and pecan trees. 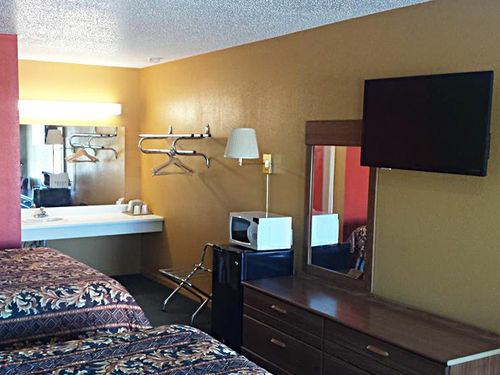 Either way, you'll enjoy a relaxing stay and famous Texas hospitality. 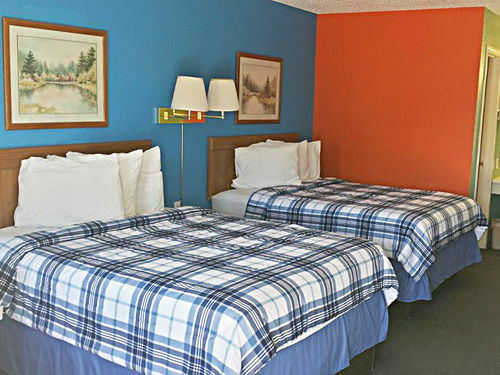 Free Wi-Fi and air-conditioned guest rooms are features of this Anson motel, located 25 miles north of Abilene, Texas. 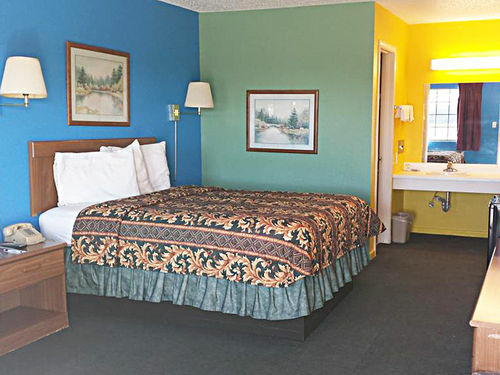 Each classic guest room at Morning Star Inn has a cable TV and a private bathroom. Guests can enjoy a fresh cup of coffee in the lobby. 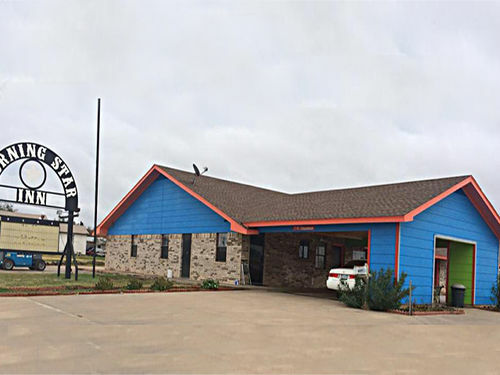 Abilene Regional Airport is within 30 minutes' drive. Free parking is available on property.